India – the largest democracy in the world, it’s election commission makes it possible for 834 million Indians to vote. The country is currently preparing itself for the seventeenth Lok Sabha elections, this year also marks the beginning of the Election Commission of India, seventieth year. Former chief commissioner of India, S.Y. 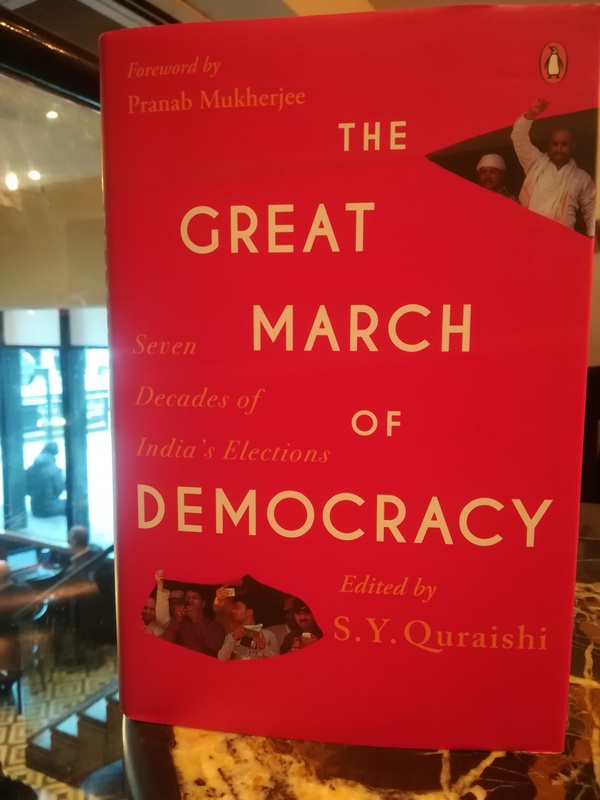 Quraishi's latest book ‘The great march of democracy: seven decades of India’s election’, is a collection of essays from various contributors and S.Y. Quraishi covering a range of subjects. To the evolution of the Election commission, celebrating seven decades of India’s vibrant democracy, corruption and the influence of money and criminalization in politics. The book launch took place at the LSE South Asian Centre on the 1stFebruary. “The diversity of opinions makes this book very interesting”, he told the audience of students, journalists and academics. Joining the event were two of its contributors Taylor Sherman (Associate Professor in International History, LSE) and Karamjit Singh CBE (former member of the Electoral Commission, UK). Questions arose from the audience on the transparency of the votes casted in India, using electronic voting machines (EVMs) after, a cybersecurity expert made claims on the transparency of EVMs. At a press conference in London, organised by the Indian Journalists' Association in the UK, Syed who spoke via Skype with his face well covered, told a room full of journalists, that the EVMs used in the 2014 Lok Sabha elections which saw the BJP won 282 seats, were hacked and the entire election was rigged. He even went onto say that he was an employee at Election Commission of India, though the ECI has denied the allegations and have further added that Syed was never a employee. 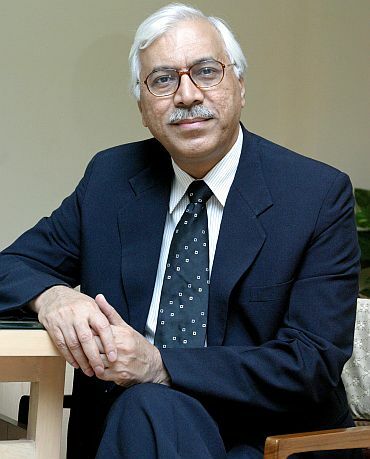 In response to the allegations made by Syed, Mr Quraishi said, “The hue and cry around EVMs has become a regular feature. The bizarre claims can be independtly verified. Hope the concerned agencies would be doing their job. The fact is that ‘live’ demonstration of EVM hacking never happened. But the controversy revived yet again”. The former election commissioner said going back to ballot papers would be a retrograde step and that elaborate efforts are undertaken to ensure EVMs are protected from Cyber-attacks. “These are stand alone machines not connected to any network Design and manufacture, its overseen by different experts – 5 professors of different IITS”, he said on the issue of security. Accessibility to all those voting is an important part of election process and to ensure voters are fully aware of who they are voting for and why. To address this issue, the ECI introduced the ‘Systematic Voters’ Education and Electoral Participation (SVEEP). In chapter IV of the book, titled ‘participation revolution with voter education’ explains extensively the challenges which the ECI have faced and the steps to undertake the issue.